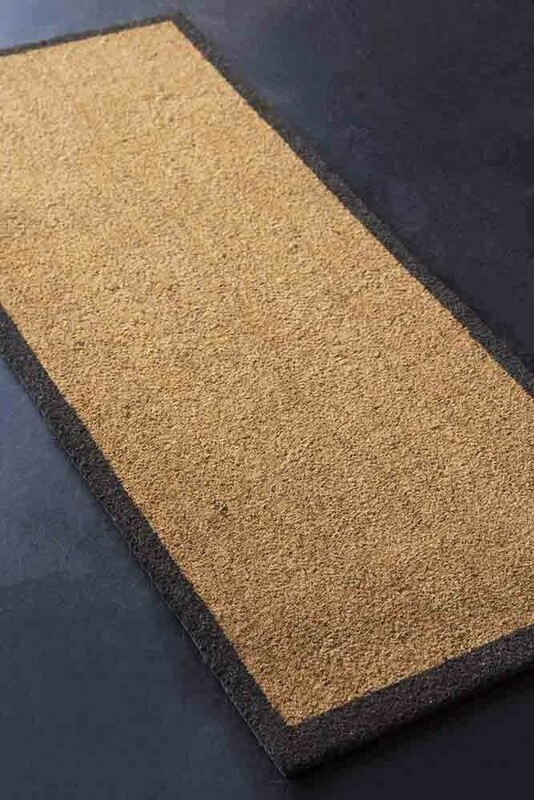 If you’re lucky enough to have beautiful French windows or bi-folding doors it can be difficult to find a large and stylish doormat to fill the space. 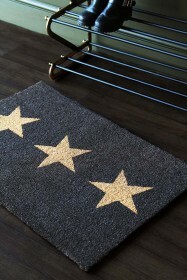 So when we first came across the Double Doormat With Charcoal Border we were thrilled to have found a utility piece that is the perfect combination of function and style. 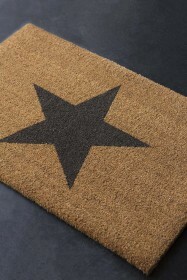 An extra-large double doormat which is crafted from coir, the natural material is extracted from coconuts and weaved to create a stylish charcoal border design. Style the Double Doormat With Charcoal Border by your bi-folding doors, French windows, hallways, boot rooms and entrance halls for a super simple and effective way to dress up your home interiors! 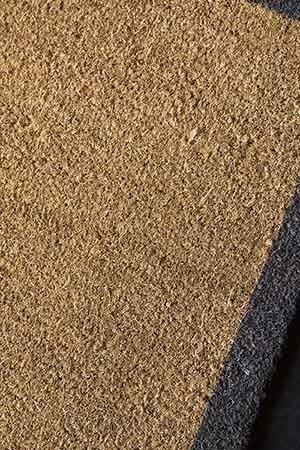 Material: Coir - Please note, due to the natural coir material some coir pith may be visible on the doormat. 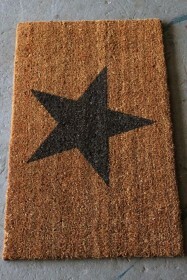 Please note, due to the natural coir material some coir pith may be visible on the doormat.